Download "PDP. Ask. Learn. 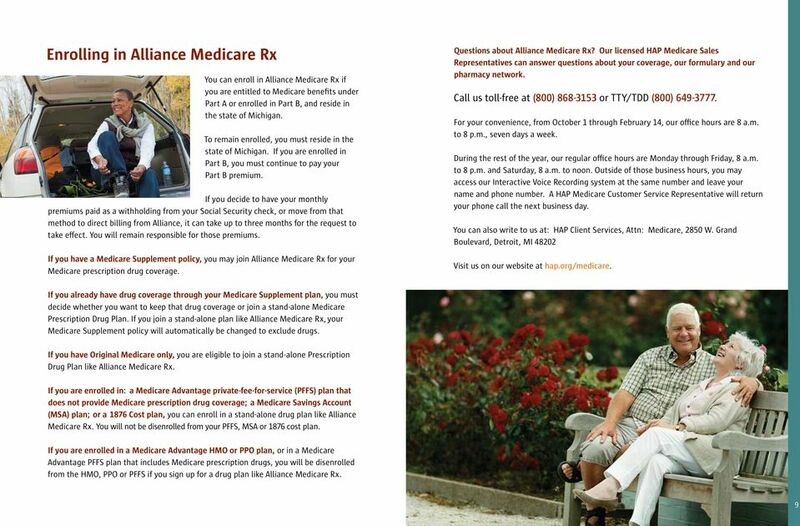 Understand your Medicare. With a little help from HAP. 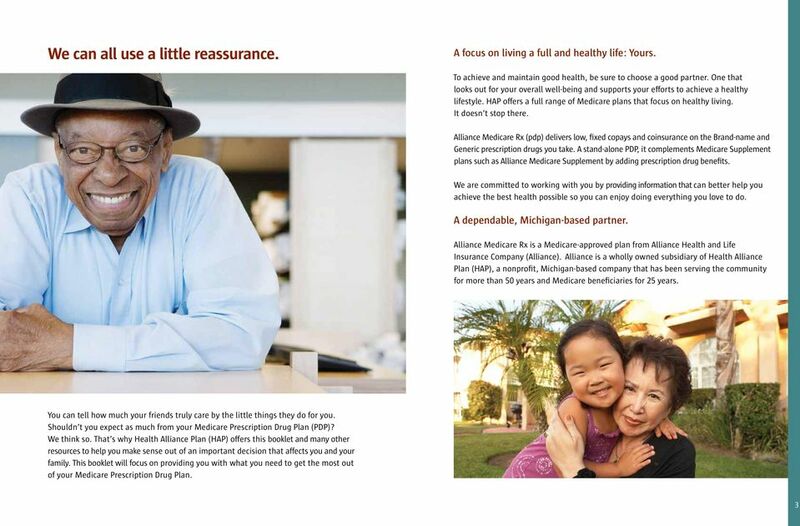 hap.org/medicare. 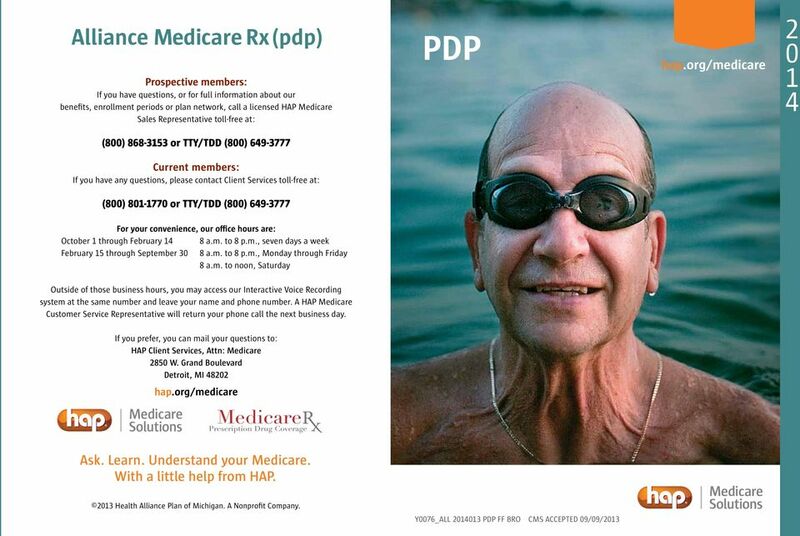 (800) 868-3153 or TTY/TDD (800) 649-3777"
Medicare Supplement hap.org/medicare 2 0 1 4 Y0076_PDP 2014014 SUP FF BRO CMS ACCEPTED 09/09/2013 We all can use a little reassurance. 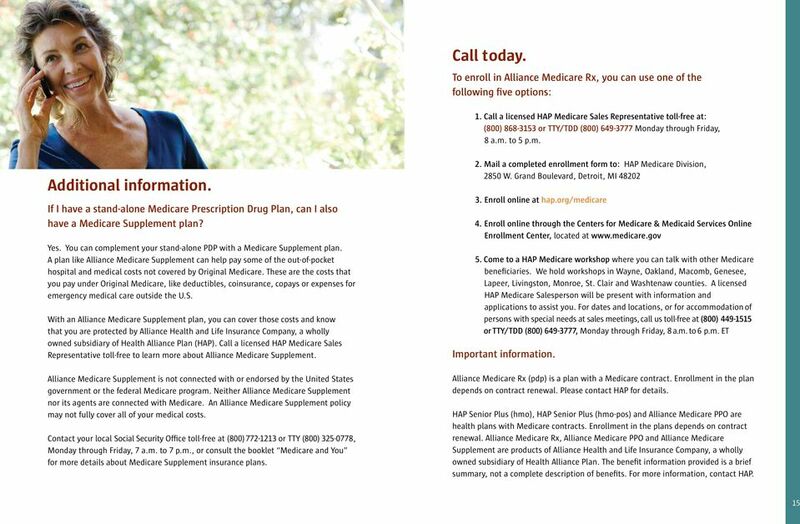 Alliance Medicare Supplement helps fill the gaps in Original Medicare. 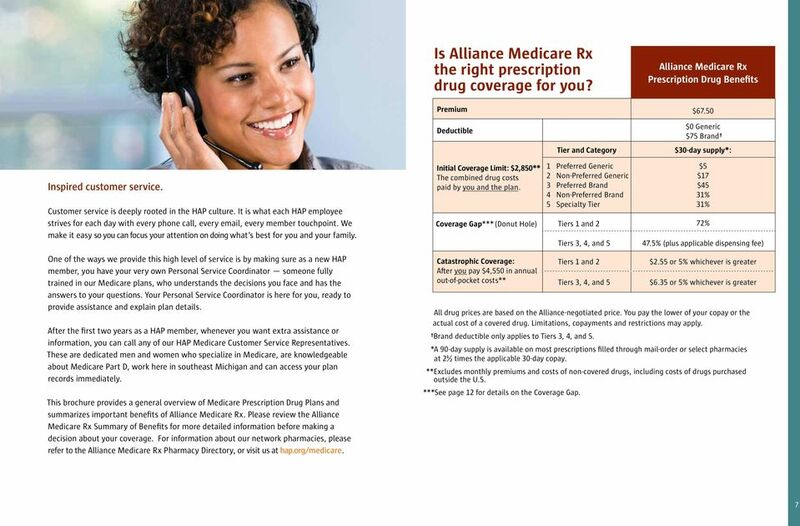 Telephone (800) 868-3153 (TT Y: 711) Please contact Alliance Medicare PPO if you need information in another language or format (large print). 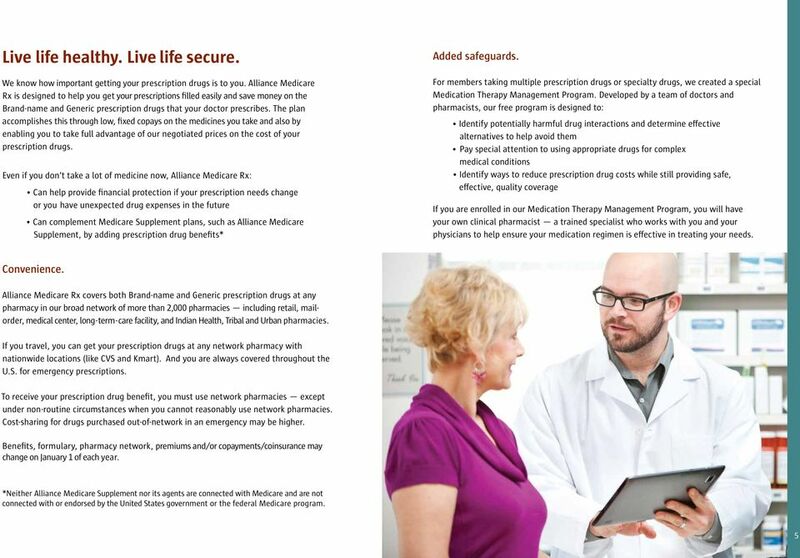 Choosing a Medicare Advantage plan you ll be confident in. 2016 Plan Selection Form Date: c c / c c / c c c c Instructions: Complete the following sections 1. Provide Demographics 2. 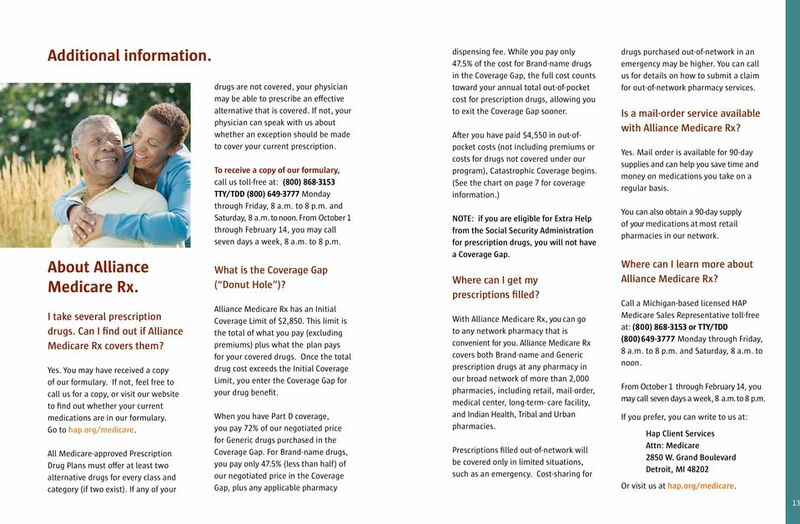 Choose your Medical Plan 3. 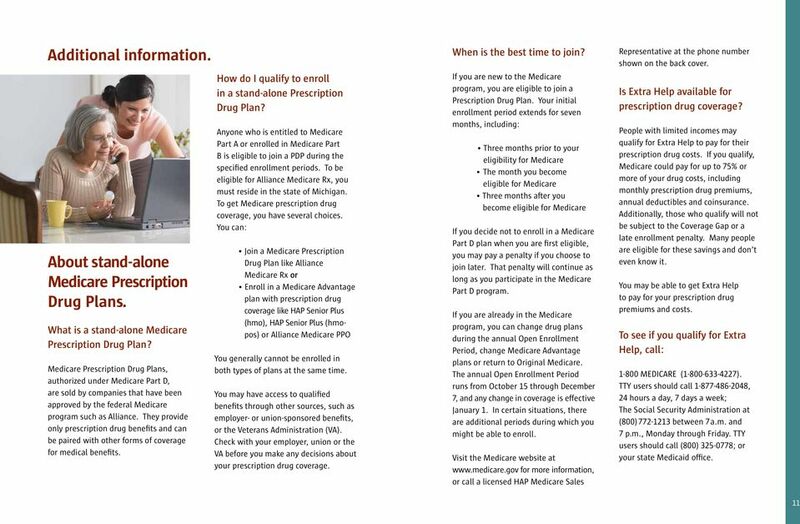 Choose your Optional Supplemental Dental Plan 4.